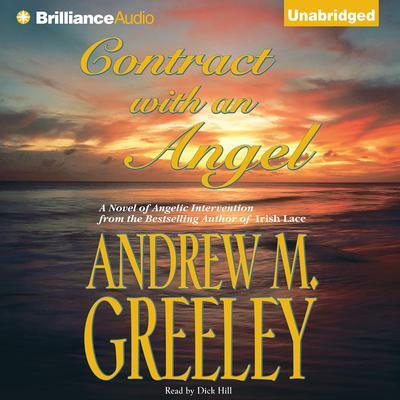 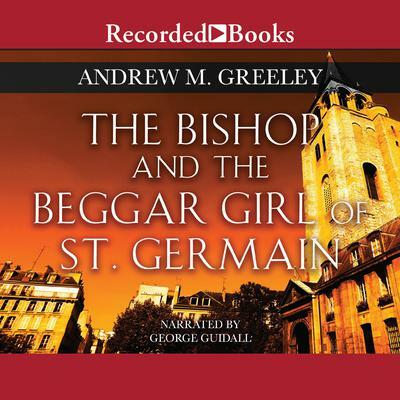 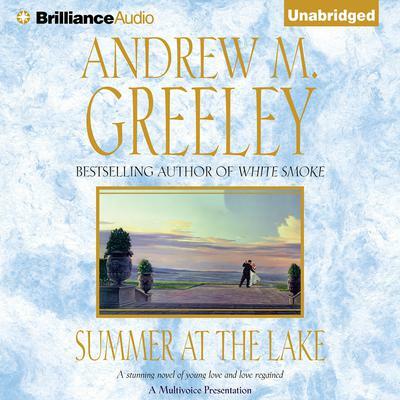 Andrew M. Greeley is an Irish American Roman Catholic priest, sociologist, journalist, and popular novelist. 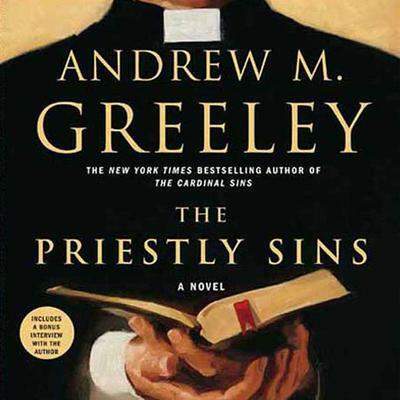 His first work of fiction to become a major commercial success was the 1981 novel The Cardinal Sins, followed by the Passover trilogy. 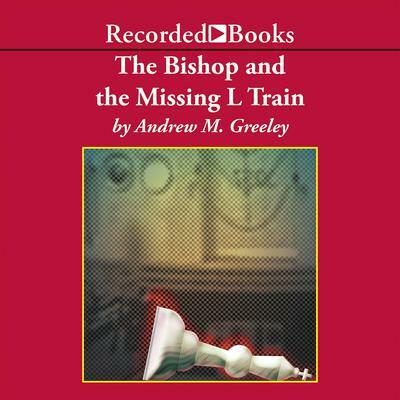 Thereafter, he wrote a minimum of two novels per year on average until 2009, when he was hospitalized for a head injury.